In the Snowdrops today we have created videos using the IPads which promote being kind, respectful and safe online. 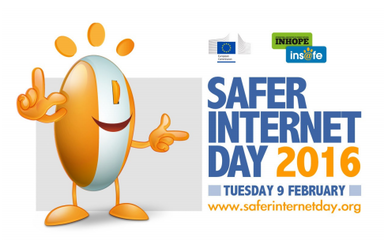 We have learnt a lot this week about internet safety and cyber-bullying to coincide with Safer Internet Day 2016. The Snowdrops wanted to use this new knowledge to spread advice using Safer Internet Day’s #Shareaheart.